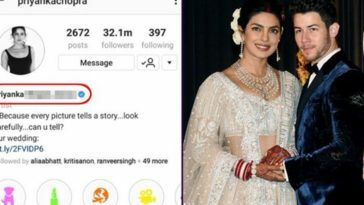 The Queen of Bollywood, Priyanka got engaged to her boyfriend American Singer Nick Jonas, on her 36th birthday, July 18. The couple then married on December 1. 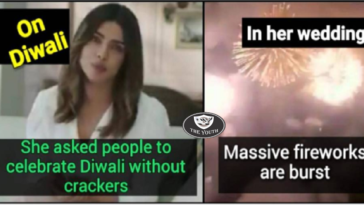 PeeCee is 10 years elder than Nick who is 26-years old. Nick is an American singer, songwriter, actor, and record producer. 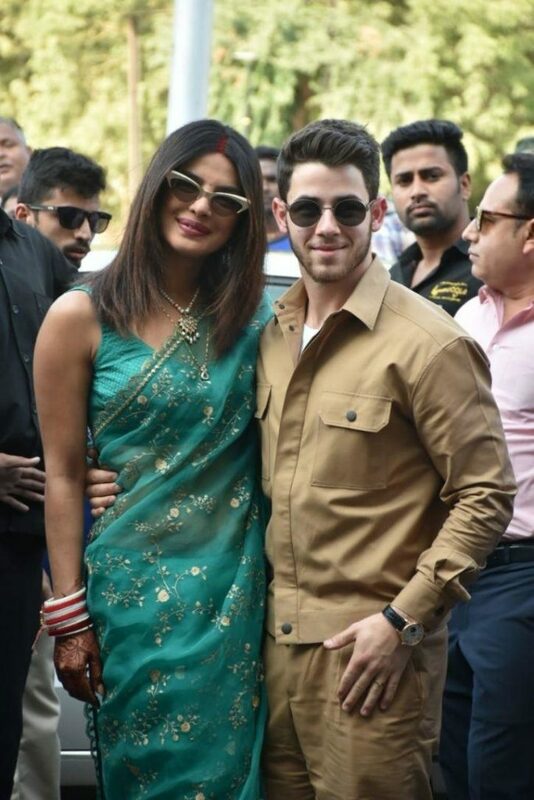 Priyanka and Nick who made their first public appearance together at the 2017 Met Gala, reportedly began dating 2 months prior to the engagement. 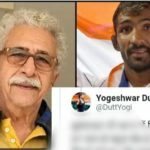 The couple hogged the limelight when the picture of both of them dating each other had gone viral all over the internet. The power pair had some great time from 2006 to 2007. Miley Cyrus is a famous singer and she never ceases to amaze her fans by singing super cool songs. Apart from featuring on the Disney Channel together, the Jonas Brothers also opened for Miley Cyrus during her ‘Best of Both Worlds tour’. 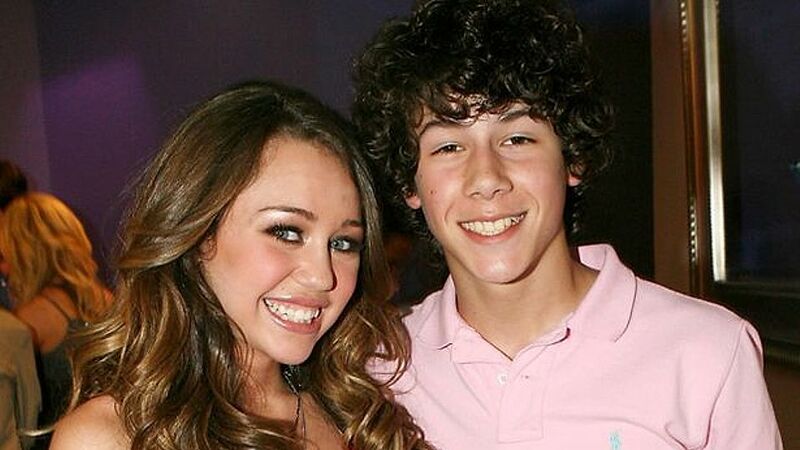 After dating with Miley Cyrus, Nick Jonas stirred relationship rumours with Selena Gomez in 2008 when he featured in the music video for “Burnin’ Up.” The duo even went on a couple of double dates with Taylor Swift and Nick’s brother, Joe too. They tried hard to keep it confidential and later Selena eventually confirmed their romance by considering it “puppy love” in an interview. 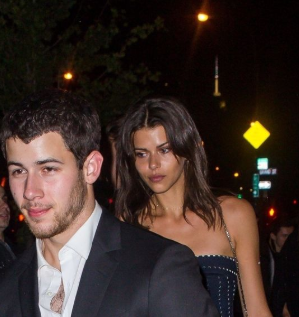 This is really not the very first time for Nick Jonas to get into a relationship with a huge age difference. 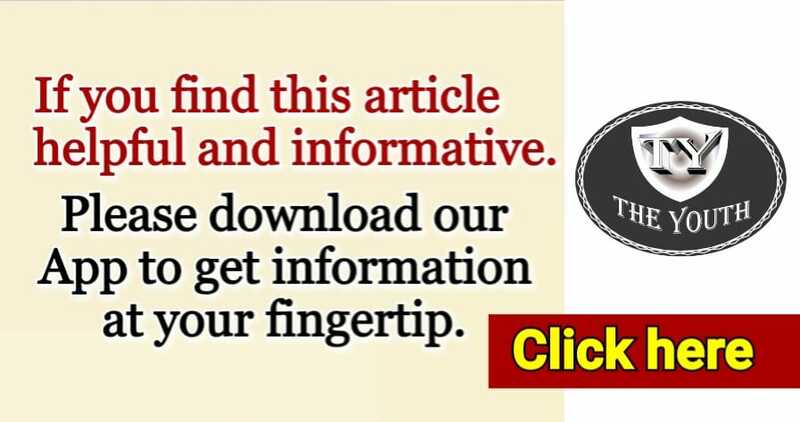 When he was 18, he started dating the 26-year-old Australian singer Delta Goodrem. Following a year of dating, the two finally broke up in February 2012. 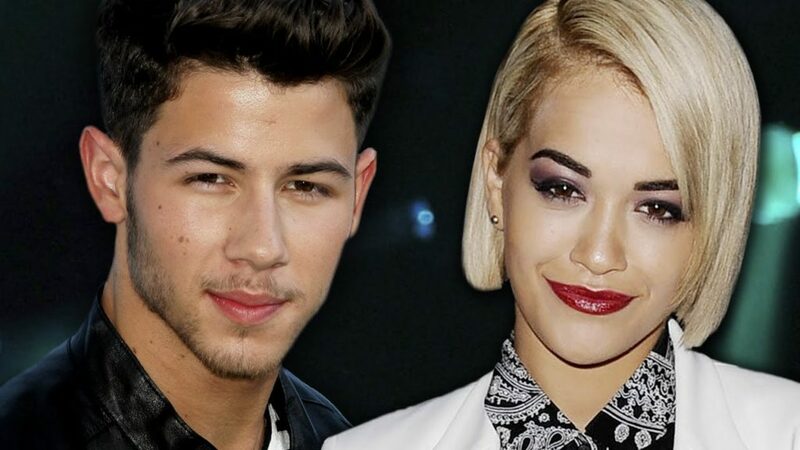 Though Rita refuses to accept dating Nick, she does confess the duo were in a relationship. 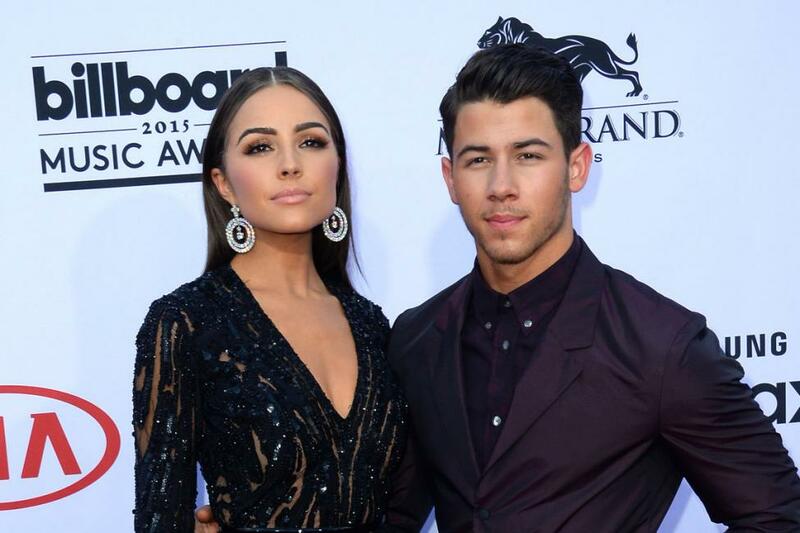 Nick Jonas had a huge crush on the singer, so big that he even wrote a song about her. Nobody knew the duo had an affair until Jonas Brothers released a music track in 2013 in the name of “What Do I Mean to You?” which tags Rita by name. Nick and Olivia stumbled upon each other while Nick was hosting Miss USA in 2013. As the duo was together for almost 2 years, it was regarded as the 25-year-old’s longest affair to date. Olivia’s jealousy became the main reason behind their break up in 2015. Kendall Jenner was also rumoured to have dated the little bro of her bestie Gigi Hadid’s then-boyfriend Joe Jonas. Kendall and Nick always kept it confidential as he had just ended the relationship with Olivia at that time. 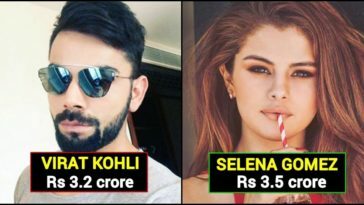 The two were speculated to be an item in February 2016, when they were spotted spending some quality weekend at a ski resort in California. Though Nick was reluctant to give the details about the state of their relationship, he later confirmed that they did go out on a date a few times. “She is amazing,” he even added Page Six at the time. “We have known each other for years, just running in the same circles,” Nick added. Rumours started to spread like wildfire when Kate and Nick were spotted sharing a romantic dinner in Los Angeles on Valentine’s Day 2016. They then stepped out together before the 2016 Met Gala in New York. 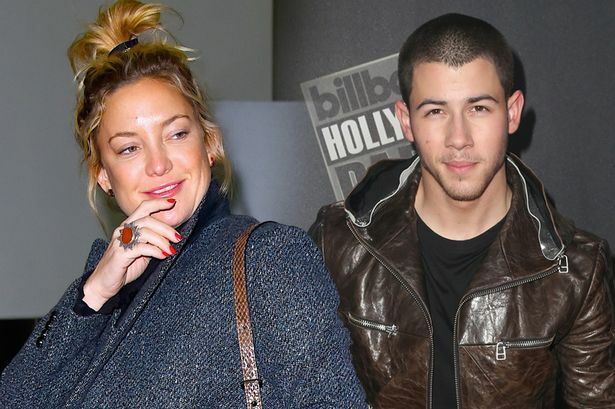 Goldie Hawn who is Kate’s mother confirmed that her daughter did have a brief casual relationship with Nick Jonas. Kate’s mother even rated Nick as ‘a very nice guy’. Nick dated Victoria’s Secret model in 2017 for a brief period. He brought her as his guest at a social function to Joe and Sophie Turner’s engagement party last November. 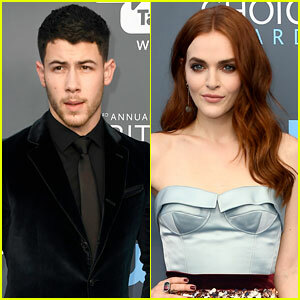 Madeline and Nick first sparked dating speculations when they were spotted having dinner together in the wake of the Critics’ Choice Awards in January. Though they never assured whether or not they were in a relationship, they did have dinner once again some days later. However, so far, either of them never gave an official clarification on their dating talks. 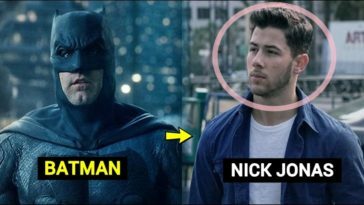 Priyanka’s husband Nick Jonas to play Batman after Ben’s exit?